Wow, how time flies! I was so excited when I got a call from Cassidy to shoot her wedding. I’ve known Cassidy since she was just a little older than a toddler. She has grown up to be such a bubbly, fun gal and lights everyone around her. 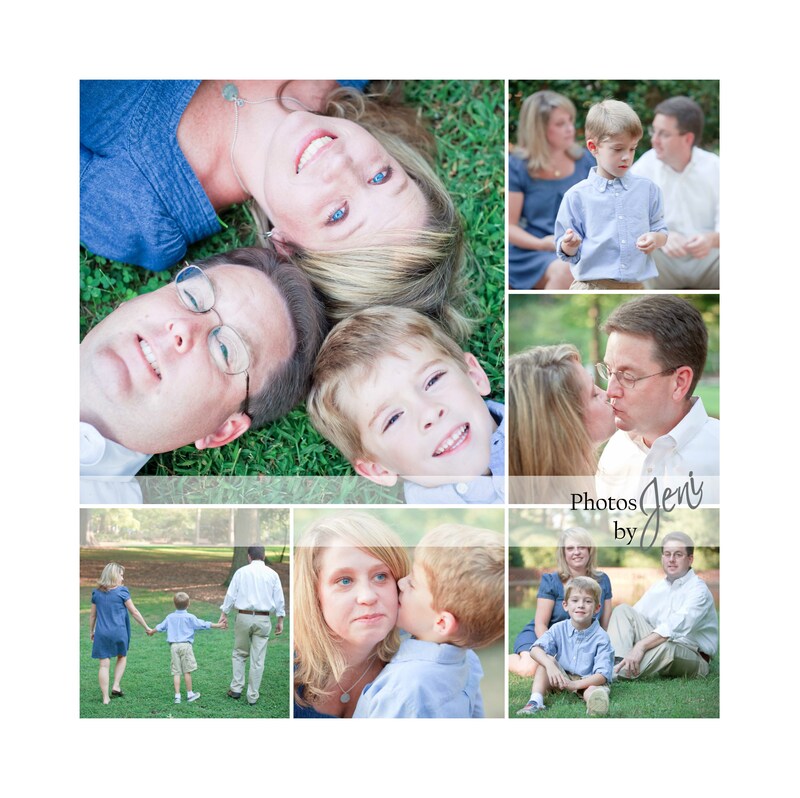 It was great to get together with her and soon-to-be hubby, Stephen for an E-session at Glencairn Gardens. The weather and light were beautiful and they were fun to capture. Congrats, Cassidy and Stephen! Next month, we’ll have fun shooting your wedding! I can’t wait. My dear friend Missi decided she wanted new family photos, and I am so pleased she chose me to capture them. 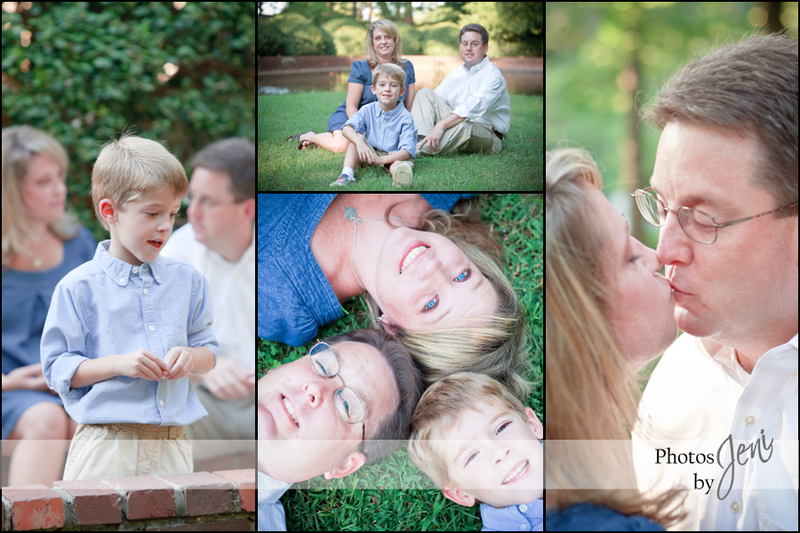 She has such a cute family that I couldn’t wait to get together with them, but rain kept interfering with our plans. Finally we were able to sneak a shoot in between storm fronts and captured some fabulous images. It just so happened to be Missi and Randy’s anniversary, so a couple of kisses were captured too! This is an 3×3 accordion book. 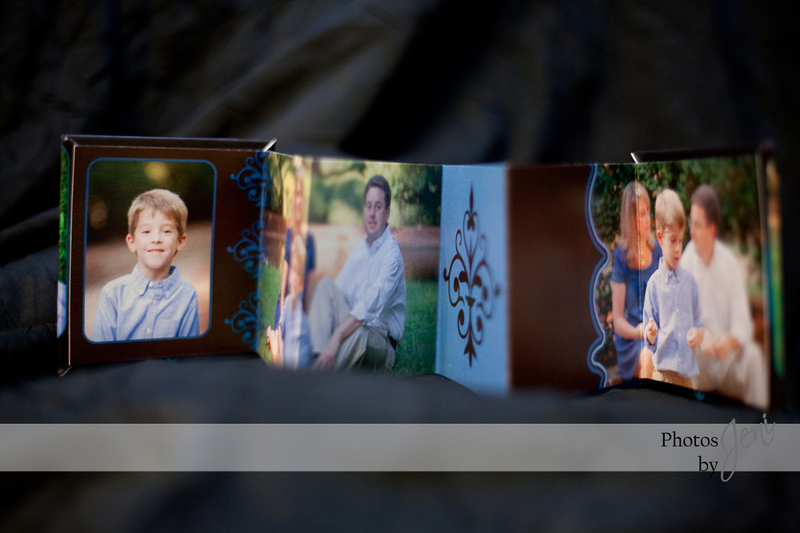 It can hold a number of images and is two-sided with magnetic closure. Below is the storyboard she purchased in my most popular style. Oops…I almost forgot. Brice really loves Star Wars. He loves them so much, he has all kinds of figurines and movies, just everything you can imagine. 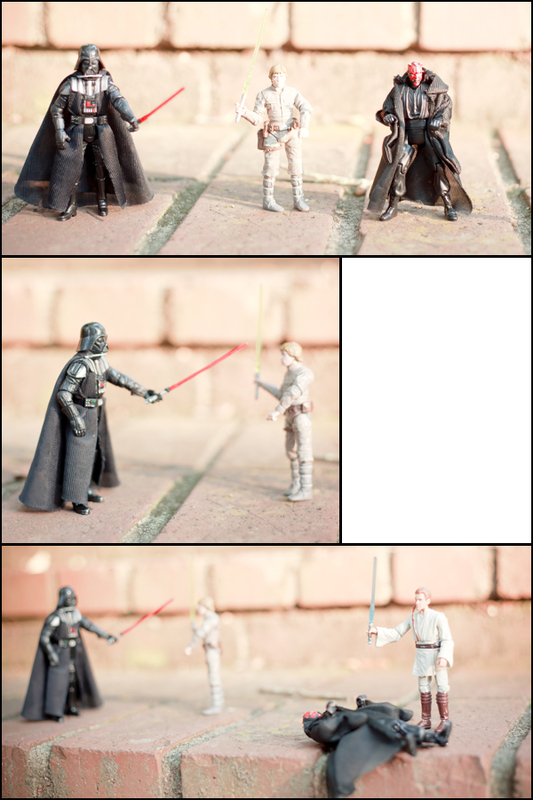 So I promised him that if he helped me get really good pictures of his family, I would take some pictures of his figurines. Here they are Brice!